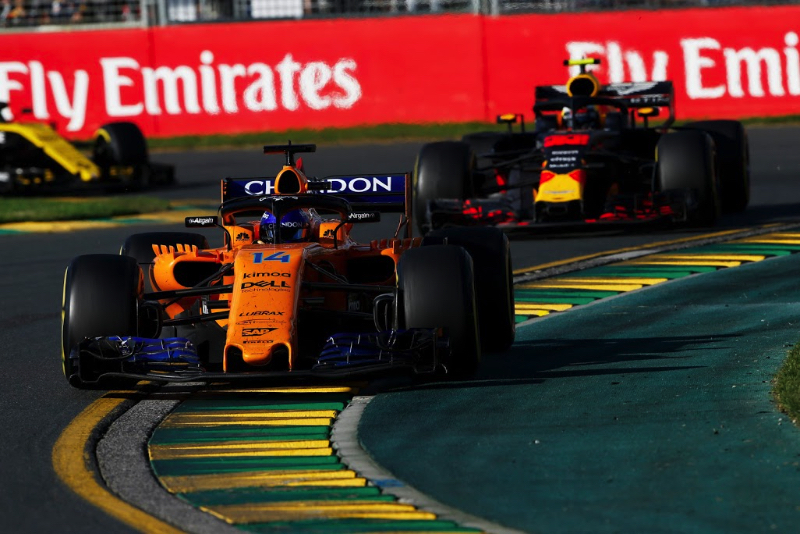 Fernando Alonso is going to do something this weekend he has not done since he started racing in F1 – watch a F1 Grand Prix race on TV – but he will not see the race live on TV but rather he will have to wait for the replay. When he was racing for Minardi in 2001, and then racing in F1 again from 2003 until 2018, Alonso, of course was at all the races. There were two exceptions. He missed the first two races of 2015 after getting injured in a preseason testing accident in the McLaren Honda. "I follow at home, unfortunately, the two races when I broke the ribs and when I had the accident," he said. This weekend of the Australian Grand Prix will be a busy one for Alonso. He will be racing for Toyota in the 1000km World Endurance Championship on the March 15 Friday at the Sebring track. Then, on the next day, the track will host the annual famous Sebring 12 Hour race and he will be flying home. "I will be flying from Sebring to Europe because we race Sebring on Friday in America," Alonso said, "and then I fly on Saturday back to Europe, Saturday night, which is the time for the Sunday race in Australia. So I will miss the first race on TV live, probably I will see the replay." These are busy times for Alonso. And he could become even busier. There are rumors that he might compete in Dakar, NASCAR, WRX, WRC and other races. "They all started as a rumor," he said. "But I think some of the bosses or promoters of those series read it, and they call me and maybe they approach and try to convince me. But nothing really on the radar that I want to point at, but I'm very open for more things. Winning Daytona was good, and adding more kind of things will be great."